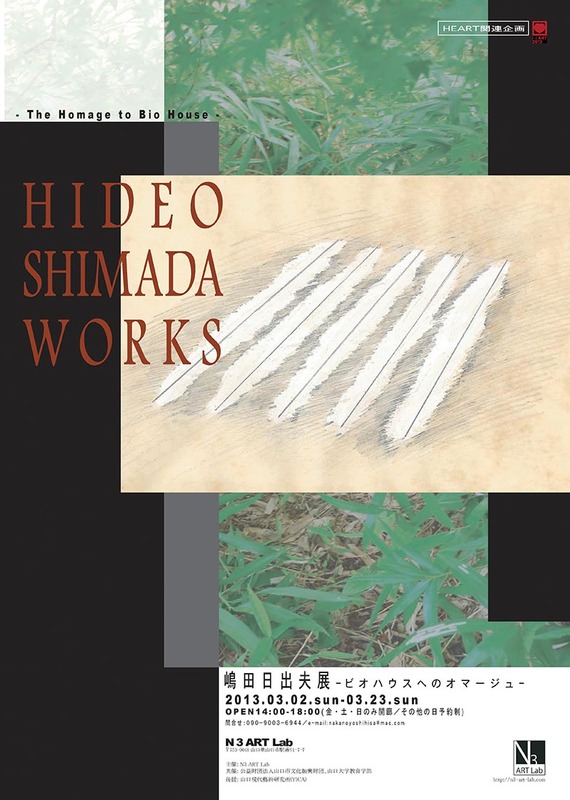 About the exhibition: N3ART Lab will be presented Hideo Shimada exhibition in this March 2014.Mr. Shimada has studied in the Dusseldorf Kunst academy in Germany after graduated from Tokyo University of Arts. And after he came back from Germany to Japan he started construction company and in the same time he has been made his own work like minimal or conceptual drawings so long time. This time it could be called the memorable exhibition of his re-activity as artist.